Coffee lovers! You can score yourself a FREE coffee tamper, perfect for your morning cuppa coffee. 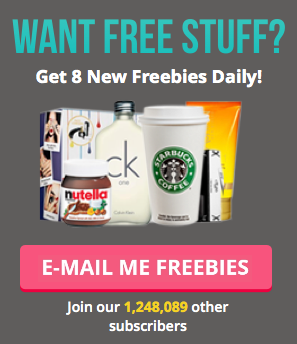 If you can't wake up without your morning cup of coffee then you should definitely apply for this freebie. Give your coffee a smooth and refreshing taste for free! Save yourself the price of your daily barista coffee and get this freebie! Click the button below to get yours for free. Fill in your contact details and then click submit to get you coffee tamper for free. Do you know any coffee lovers who'd love a coffee for free? Make sure you let them know!